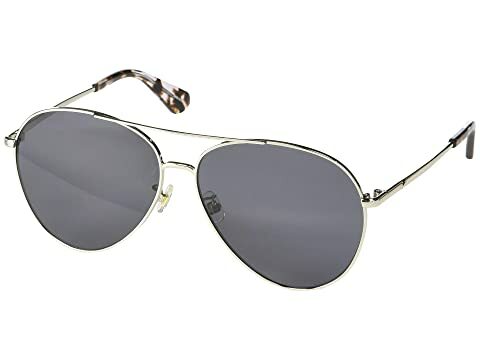 Let your inner fashionista take flight in the Kate Spade New York® Carolane/F/S aviator style sunglasses. Durable metal frame and sleek temples. Most complementary face shapes: round, oval, heart. We can't currently find any similar items for the Carolane/F/S by Kate Spade New York. Sorry!